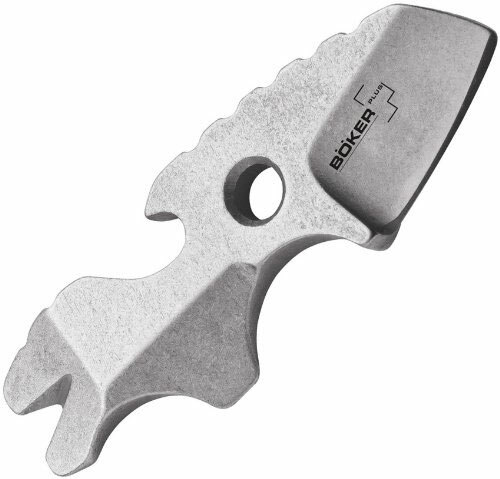 Meet the Boker Plus Toucan Neck Knife: a handy knife with a straight edge blade and handle that can be used as a hammer. It has a 440C stainless steel construction. You can use it as a bottle opener, nail puller, and screwdriver. It even works as a glass breaker when you are in trouble.